“Thanks for a brilliant tour. It was indeed exceptional.” Scott Crank,.. 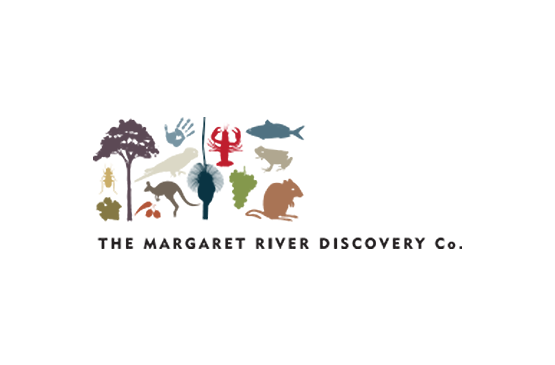 The Margaret River Discovery Company has been named Margaret River's #1 Tour by..